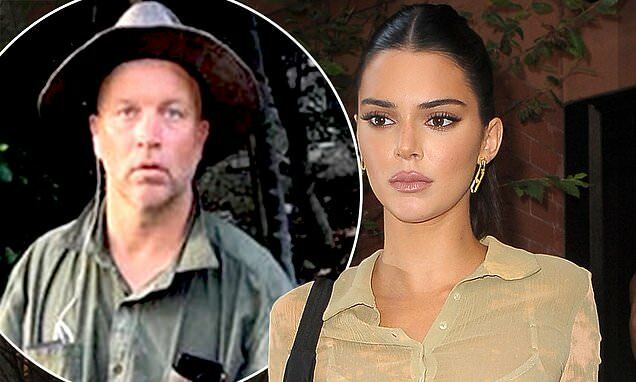 home Entertainment Kendall Jenner Lucky To Be Alive? Reports Suggest She was Nearly Killed by a Scary Stalker! Kendall Jenner feels lucky to be alive from a life costing attempt by a crazy stalker! 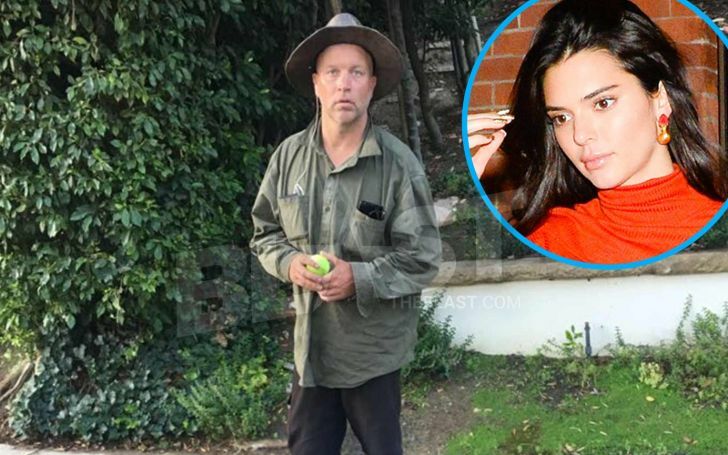 Those who are unfamiliar with John Ford, well he is a psychotic fan who has been following American model Kendall Jenner for a long time and used to sneak into Kendall's home without her permission and concern. The 23-years-old has been disturbed by the insane follower number of times, previously in October 2018, he sneaked in her swimming pool and shortly on her porch. Victoria Secrets' Kendall Jenner had her life threatened by the stalker's activity. According to TMZ, Ford, 38, was secretly under surveillance by ICE (Immigration and Customs Enforcement) from a couple of weeks because of his illegal stay in the United States being a Canadian citizen. Eventually, Kendall got some peace as the manic was arrested on March 25, Monday in New Mexico, an ICE spokesman shared the news to TMZ. Crazy stalker John Ford is now arrested by the ICE. An ICE spokesman told TMZ, "This timely arrest could very well have prevented a violent crime. Our special agents acted quickly on this tip to ensure that this obsessive behavior didn't escalate to become a tragedy." "We are extremely appreciative of the hard work by the Los Angeles Police Dept. and ICE, whose swift response and professionalism led to this man's apprehension. "His actions have not only had a severe impact on Kendall's life, but the entire family's sense of security, causing us to fear for Kendall's safety as well as our own. Knowing this individual is in custody gives us peace of mind." The crazy stalker initially entered the U.S. last year from Canada with a non-immigrant B-2 visa, with a restriction of only 6 months stay. Due to his illegal stay and obsessive yet threatening act he is currently under ICE custody in El Paso. As to what kind of penalty he has to pay is still behind closed doors. We'll update you guys if there's any new development in the story.